Guaranteeing the availability of IT monitoring is no longer a debate. IT teams know it, as they also understand the importance of monitoring their IT resources. Investing in support saves valuable time and limits incident-related business losses. Here are 5 excellent reasons to choose CTS for Centreon TechSupport. First of all, you should know that half the incidents processed by Centreon are due to how the system is used, deployed or configured, or in other words a lack of knowledge on how to use and configure the solution. Often, when users are faced with an incident, they have no idea where it comes from and are left to their own devices to solve it. By subscribing to CTS (Centreon TechSupport), users can contact Centreon experts directly. They can then benefit from personalized assistance combined with an adapted technical solution to remedy their problem. The CTS experts undertake to take into account every request within 90 minutes maximum and then identify the root cause of the problem in order to solve it as quickly as possible. Each request is processed using a proven method or even escalated to the relevant person. Contrary to some software publisher support limited to solving incidents, CTS, as genuine software publisher support, processes all types of need: functional support including user advice, technical support with software bug fix, restoring service… Every user is treated personally: advised, guided, redirected or helped in line with their need. It is important to know that the CTS experts can carry out remote interventions. When the incident requires complex operations, the Centreon experts work directly on the client’s servers. They are then totally immersed in the user’s actual context, making troubleshooting and solving the incident easier. Today at Centreon, almost a third of CTS incidents involve remote interventions. This guarantees genuinely customized troubleshooting and strengthens the relationship with users. The Centreon solution is critical for many users and many businesses have specific monitoring teams. Subscribing to CTS means taking extra measures to be sure that the solution and each item of monitored hardware is running optimally. In fact, users have guaranteed access to a “spare tire” if they need it. Considering that a network failure costs of $5,600 per minute (source: Gartner), it is essential to minimize downtime to limit the operational and financial losses it generates. You don’t become a Centreon expert overnight! CTS expertise have is almost 300,000 man-hours in combined experience for user support or assistance and problem-resolution. Permanently in training, they can provide you the best technical and functional solutions to guarantee that your Centreon projects are always in operational condition. 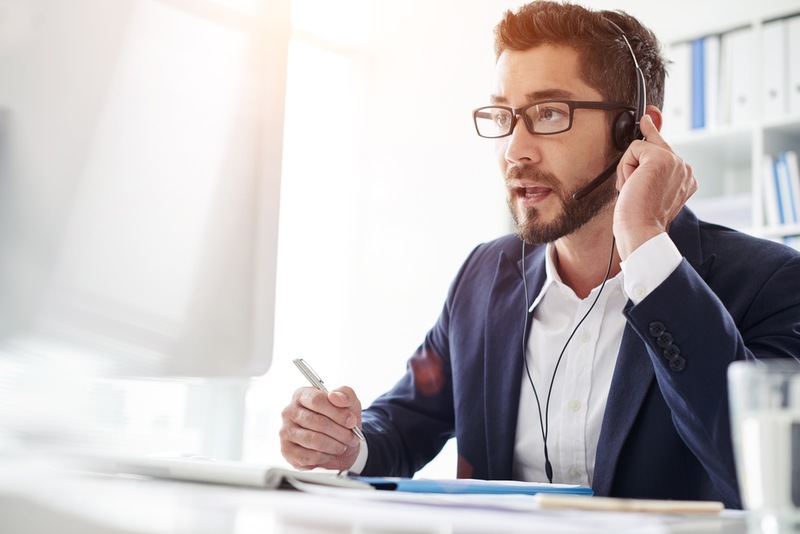 At the software publisher, the specific CTS expert team takes charge of incoming calls and provides quality, personalized software publisher support. With an annual renewal rate of 95%, Centreon clients increasingly consider CTS as an extension to their own teams, an extra resource they can genuinely count on. When users work in stand-alone mode, without software publisher support, they explore various resources available on the web such as documentation, blogs, forums, etc. As a result, they spend time finding a solution and are not sure of finding the right one: in fact, depending on user context, the same issue may have different solutions. CTS allows users to save a significant amount of time in solving incidents or by giving advice from Centreon experts who are used to its good practices and how it works. Furthermore, it is the guarantee of having the most suitable solution for your need.